The state primary results are in, so what's to come in November? 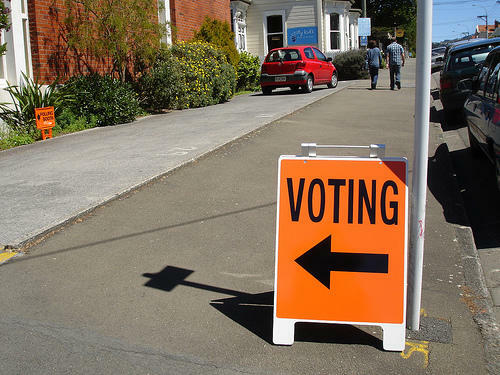 This Week in Review, Jack Lessenberry and Rebecca Kruth discuss voter turnout and races to watch on the road to Election Day. They also talk about a resurrected plan to bring regional transit funding to southeast Michigan and a dispute over the state's emergency manager law that's playing out in federal court. This Week in Review, Jack Lessenberry and Rebecca Kruth talk about the Democratic National Convention in Philadelphia, and whether mentions of the Flint water crisis this week were political fodder. 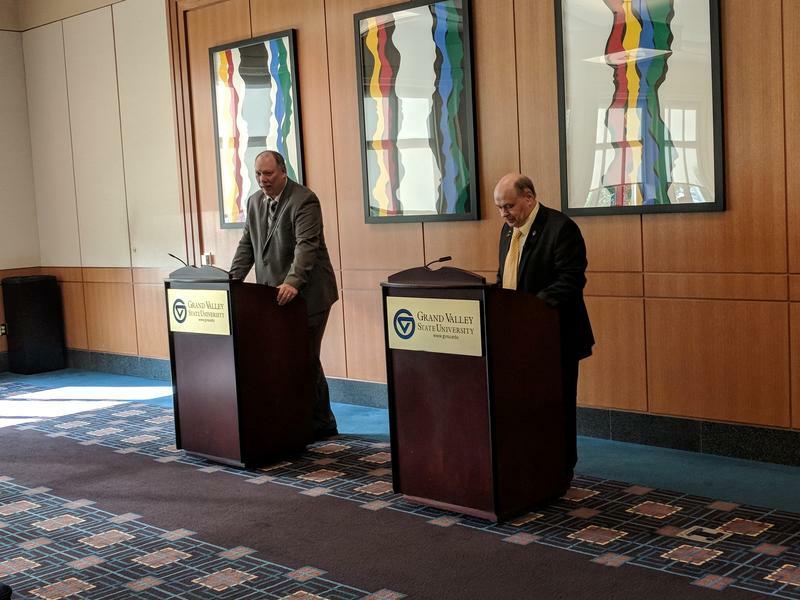 Kruth and Lessenberry also look at some races to watch in the state primary Tuesday, and a failed attempt to put a millage to fund Detroit regional transit on the November ballot. 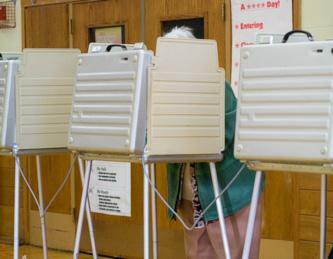 The official vote totals are still not quite finalized, but it was a shocking – some are saying historic – night for the Democrats in the Michigan Primary. 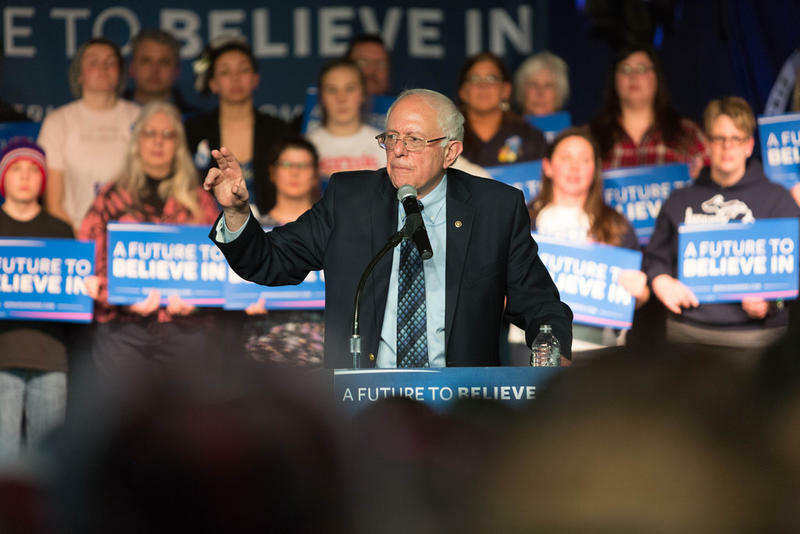 Donald Trump continued to hold serve on the Republican side, winning the Great Lakes State by a comfortable margin, but it was Vermont Sen. Bernie Sanders’ win over Hillary Clinton that dominated the headlines on Wednesday morning. This Week in Michigan Politics, Michigan Radio's Jack Lessenberry and I talk about what Donald Trump's victory in Michigan says about our state's Republican Party, the future of John Kasich's Republican presidential campaign, and how Bernie Sanders' win was "one of the biggest upsets in state history", among other things. Listen to my conversation with Jack. In Detroit, Clinton calls for a "new bargain for a new economy"
Stumping for votes in Michigan ahead of next week’s primary, Democratic presidential front-runner Hillary Clinton called for a “new bargain for a new economy” at a campaign stop Friday. Clinton outlined a vision to meet that challenge. 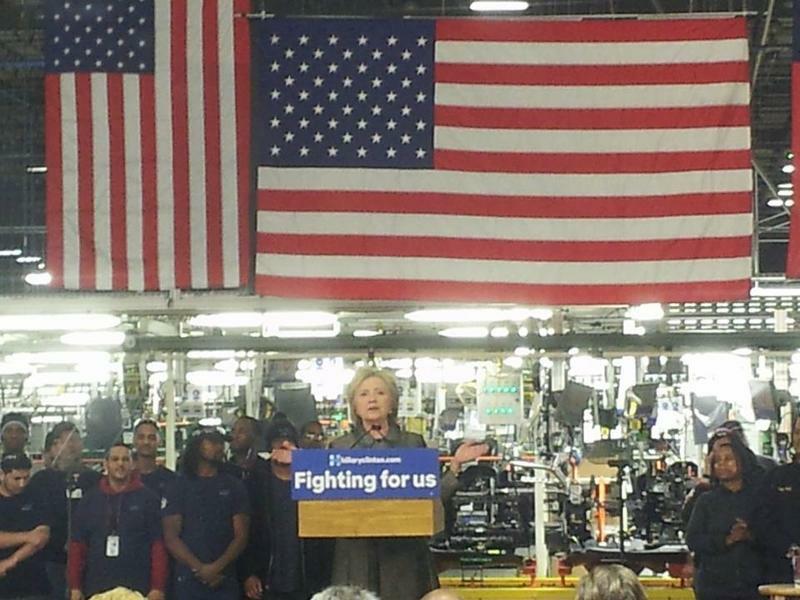 She said U.S. corporations should practice “economic patriotism,” and treat workers as assets, not costs. 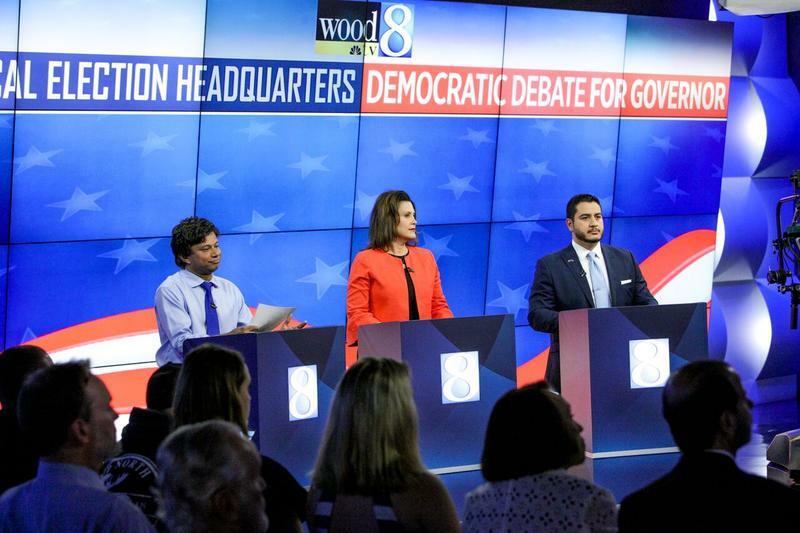 Four Republican presidential candidates spent a scant seven and a half minutes talking about Detroit, Flint, and manufacturing at a debate held in Detroit Thursday night. 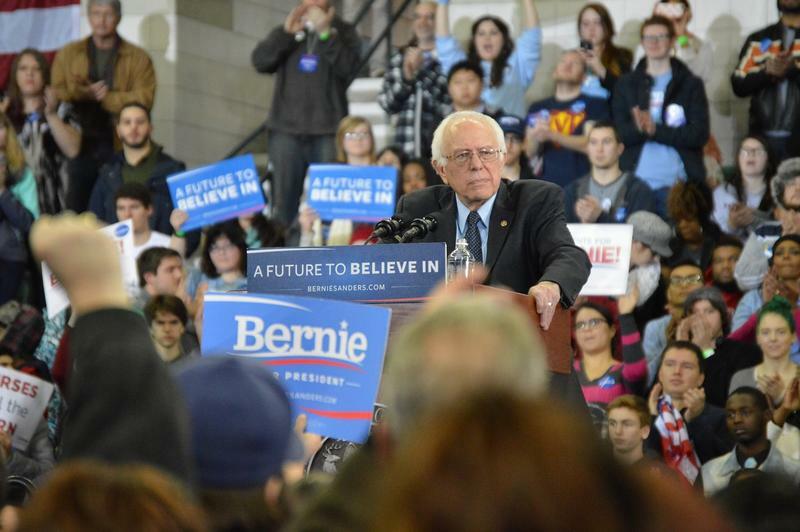 “Our trade policies have failed,” Sanders said at a press conference today. Sanders is looking to shore up support among unions and blue collar workers, and says he’s not opposed to trade deals but how they’ve been negotiated by Republican and Democratic administrations. 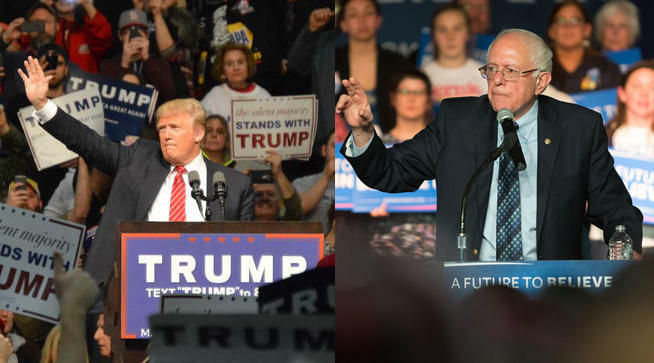 There are seven primaries or caucuses between now and next Tuesday’s Michigan primary. But candidates and campaigns are already eyeing Michigan as a place to continue their roll or change their fortunes. It is arguable that no candidate has more at stake in Michigan than Ohio Governor John Kasich. 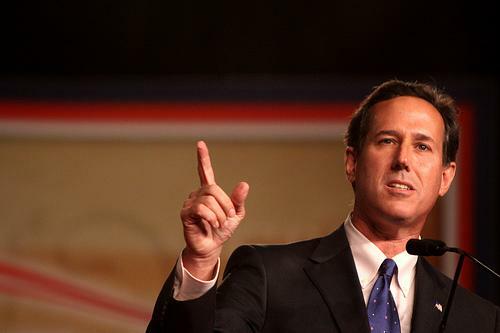 Trailing in the delegate count and yet to win a single primary or caucus, the Republican hopeful needs a win to gain credibility as the not-so-angry alternative to the Donald Trump juggernaut. Republican presidential candidate John Kasich is hoping Michigan voters will be drawn to him, by Midwestern kinship at least. 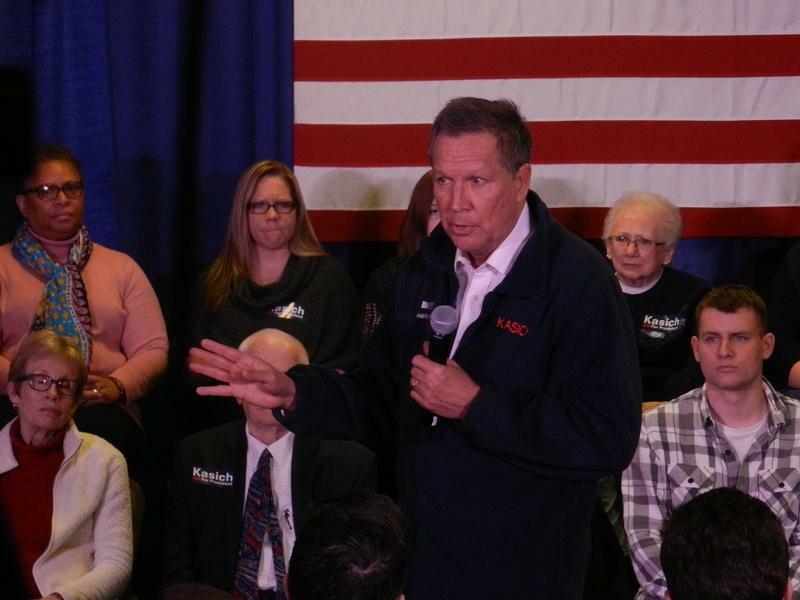 The Ohio governor campaigned in Michigan today, a day before Thursday’s big Republican debate in Detroit. Kasich admitted, to an overflow crowd at a town hall event in Grand Blanc, that Michigan is not usually the most fertile ground for an Ohio politician to seek support. But he urged people to vote for him in next week’s Michigan primary, rather than his Republican rivals from New York, Florida or Texas. 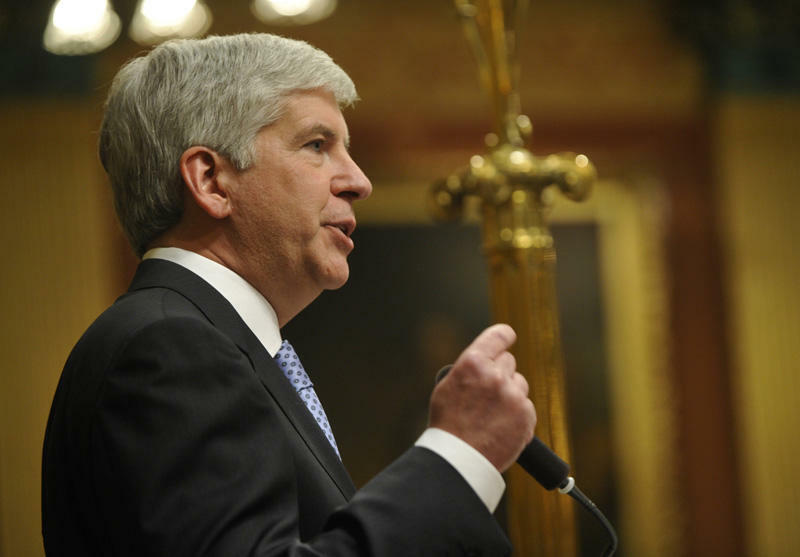 This has been an intense first week of the year in Michigan politics, with Governor Snyder signing deeply controversial bills, the Flint water crisis, and renewed concern over the impending financial collapse of the Detroit Public Schools. 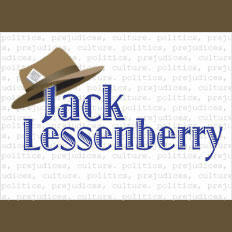 Jack Lessenberry shares his thoughts on Michigan's presidential primary. I’m so old I can remember when the California presidential primary, which takes place at the beginning of June, often played a major role in choosing both parties’ nominees. These days, the contests start nearly two years before the election, and tend to be decided by the end of March, but there’s no reason that might not be different next year. Zoe Clark co-hosts Michigan Radio’s It’s Just Politics. She joined Stateside to talk about the primary election results. Clark said the fight between the Republican Party and the Tea Party seems to be at a draw with winners like Justin Amash, David Trott, and Mike Bishop. It’s the end of a long political career for Wayne County Executive Robert Ficano. Debbie Dingell and Brenda Lawrence are one step closer to seats in Congress. *Listen to the full interview with Zoe Clark above. 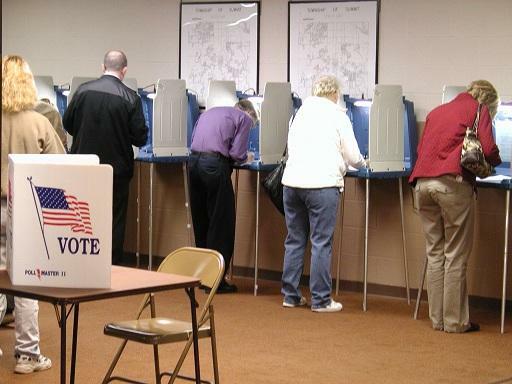 Today is primary election day in Michigan. But one thing might be missing from the polls: voters. 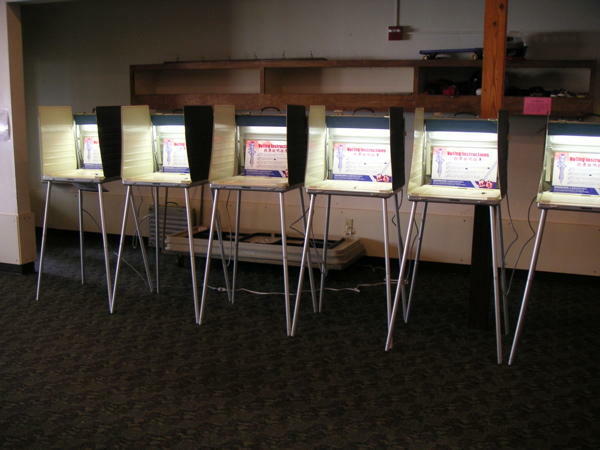 Many political watchers expect very low turnout for the primary. 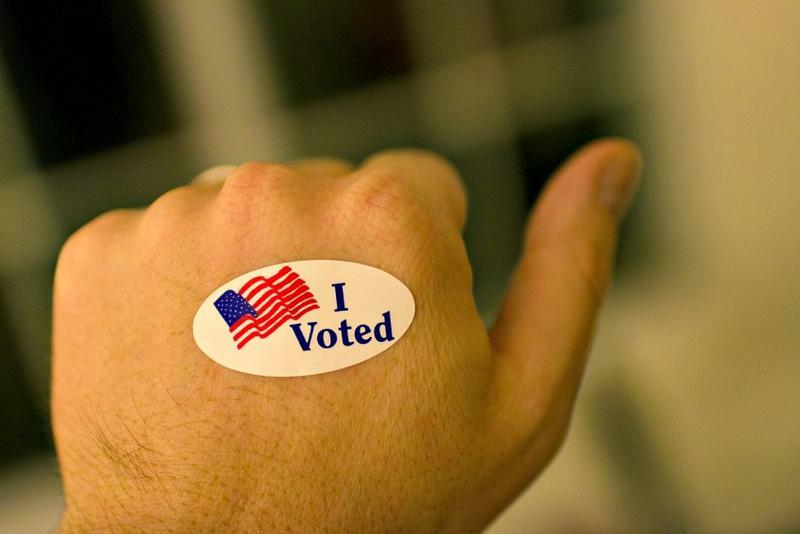 In fact, some say Michigan could see a historic low number of voters casting ballots. Jake Neher is the capitol reporter for the Michigan Public Radio Network. He said it’s too early to say what's keeping voters away from the polls. Neher said possible reasons can vary from the crowded primaries to people being away on summer vacation. Neher said another reason could be that there is nobody at the top of the ticket in a primary against the governor or for the U.S. Senate race. If you have been listening to the news much lately, you are probably aware there’s a statewide primary election next week, and a fairly interesting one at that. Four of Michigan’s 16 congressmen are leaving this year, one to run for the Senate. Some of the others, including Justin Amash, Dan Benishek, Kerry Bentivolio and John Conyers have serious primary challenges in their own parties. 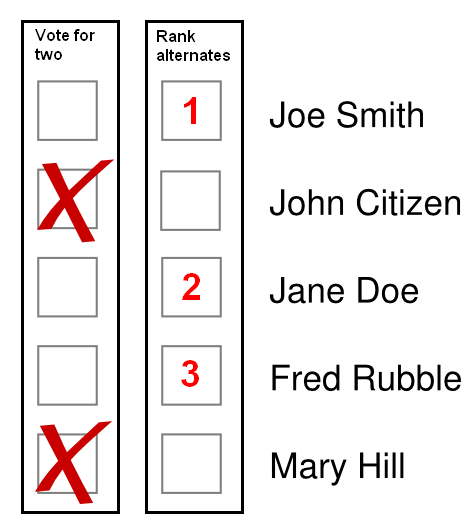 Every seat in the Legislature is up for grabs. Democrats desperately want to win at least one house back. Term limits mean that nearly one third of all the legislators have to leave. That has meant energetic and expensive primaries in most of those districts, and a number of incumbent legislators face primary opponents as well. They include establishment Republicans fighting Tea Party challengers, and Democratic state Sens.Vincent Gregory and Virgil Smith, both are trying to fend off challenges from term-limited legislators playing musical chairs. Westland sometimes is in national trivia contests because it was the first city ever named after a shopping mall. Bill Wild, Westland’s mayor for the last seven years, has been much less well-known. Perhaps until recently, that is; he is now waging a serious campaign to be elected Wayne County executive. That is, to win the Democratic primary August 5, which essentially guarantees victory in the November election. Wild may still have more money and less name recognition than his four major rivals. But he is running second in some polls, and has one powerful argument. 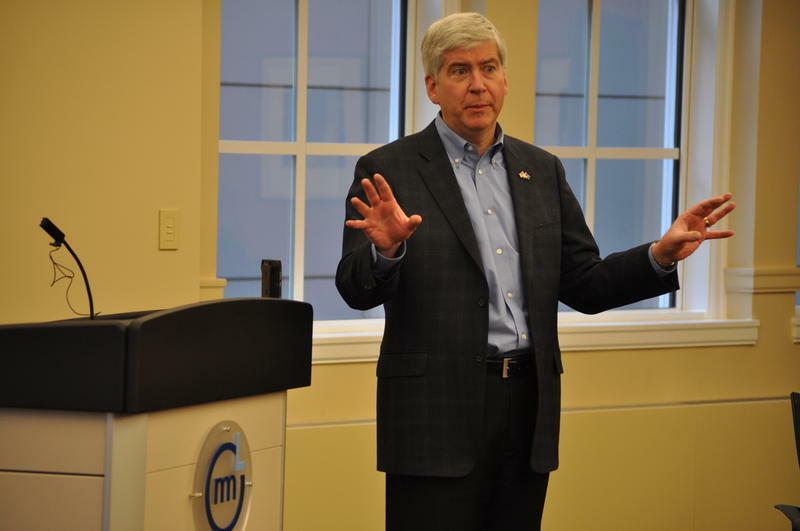 “I’m the only candidate who actually has executive experience, who has run both a business and a government,” he told me a couple days ago, when I went to see him at his campaign headquarters on the east side of Detroit.